Kit Leckerling teaches history and forestry at the Mountain School in Vershire. He has been walking, skiing, running, and doing maintenance on the Cross-Rivendell Trail since moving to Vershire in 2005, and he has been a board member since 2014. Abby is the Director of Academics for the Oliverian School and a resident of Fairlee. Upon moving to Fairlee in 2013, she was extremely excited to learn about the connection between the trail and the school district and appreciates the local schools' commitment to getting students outdoors and connected to the natural world. She loves spending time in the woods with her husband and two children. Paige Radney teaches Spanish and Latin American Studies at Rivendell Academy. She has been a member of the RTA Board since 2016. Paige enjoys distance running, skiing, hiking, and travelling. 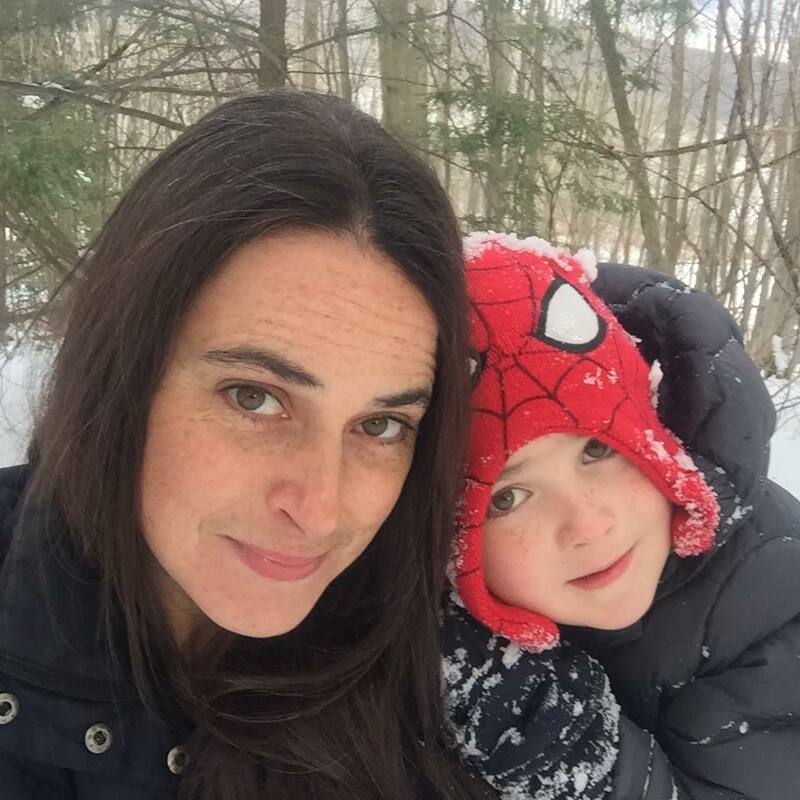 Originally from outside of Buffalo, New York, she has found the Upper Valley to be a great home for outdoor adventures! Maggie Stoudnour has worked in the field of natural science and environmental education for many years, and is currently the coordinator for RISD educational programs on the CRT. She lives in Fairlee with her husband and two children, all of whom love spending lots of time outside in the woods. John Peaveler is a resident of West Fairlee and has served on the RTA board since 2016. John is an avid trail runner and the organizer of the annual CRT Ultra run in which he and a few friends run the entire trail every June. In addition to his support of the RTA, John serves as a disaster and cruelty responder for the Animal Rescue Team of the Humane Society of the United States, and teaches animal handling and capture classes around the world. Kerry is a science teacher at Rivendell Academy. He has taught at Rivendell and lived in the Upper Valley since 2010. Prior to moving hear, he served as teacher in the Peace Corps in Ghana and worked as a Physics Professor at Dickinson College. Kerry loves the outdoors; spending as much time as he can: hiking, biking, running, climbing and boating. When he is not outside you can find him coaching robotics, practicing his ukulele or hanging out with his wife and dog.